Qijuk is a Canadian based green technology company dedicated to the development and promotion of sustainable products to inspire and promote green lifestyle. Inspired by the Canadian Inuktitut ᕿᔪᒃ which means wood, Qijuk symbolises the ancient wisdom and tradition for wood treatment that is deeply rooted in our Canadian tradition. Committed to preserve the beauty of nature, we expanded to Europe, coupling our forestry expertise with sophisticated German engineering. 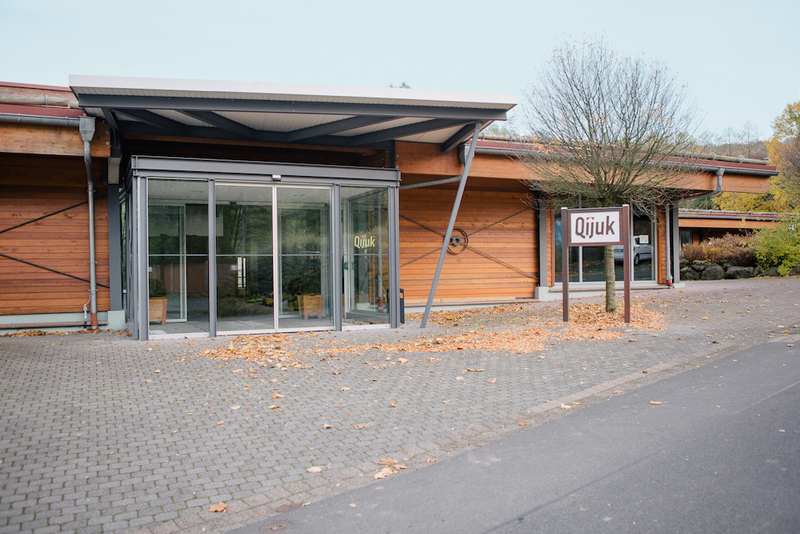 pannaq™ OHT wood is Qijuk’s first innovative eco-solution,the entire process is environmentally friendly, as only natural, non-toxic treatments are used during processing, yet without compromises to aesthetics and functionality. We would like to invite you to explore and discover the beauty of a green lifestyle with our OHT wood solutions. Incorporated in Toronto in 2010, Qijuk is a talented Canadian and international team dedicated to the development and promotion of sustainable resources. To promote the heat treated wood technology and applications , Qijuk is the exclusive industrial partner of University of Toronto from 2010-2013, supported by the Canadian Federal Research Funding for Research and Development. In 2013, Qijuk has been awardeda research grant by the Federal Economic Agency of Southern Ontario, collaborating closely with OCAD for innovation designs. 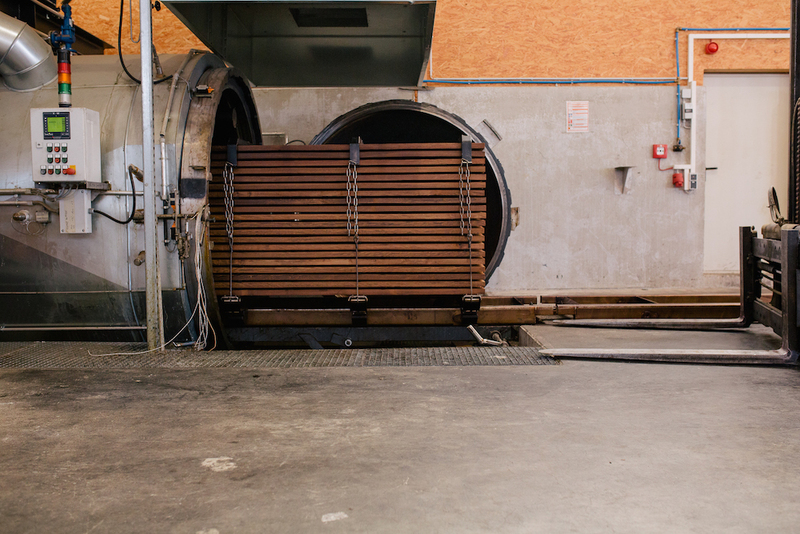 In 2015, Qijuk successfully acquired the Oil-Heat-Treatment technology in Germany, bringing on board not only the processing technology, but design partners and wood treatment experts to offer a comprehensive wood treatment solution. and promote green lifestyle. 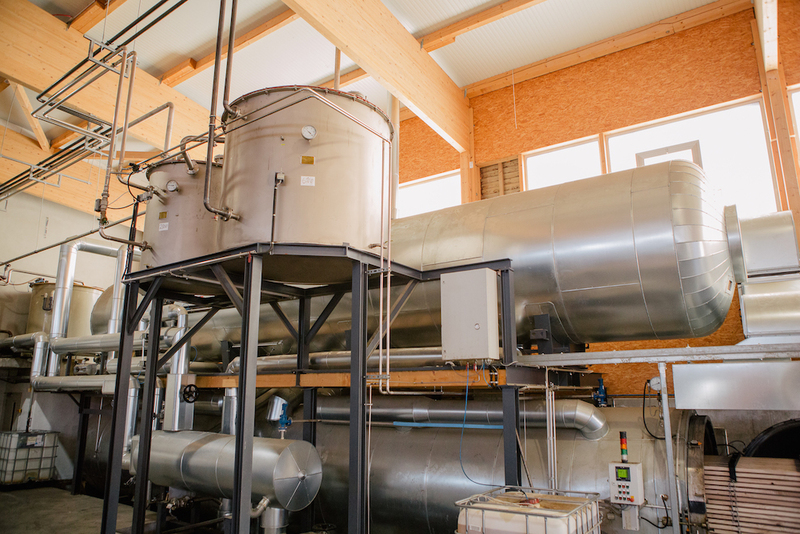 Environmentally responsible or green procurement requires a company to carry out assessment on environmental consequences of a product at all stages of its lifecycle, from raw material to disposal. Green procurement can offer cost savings. In particular, buying green usually involves products that are easily recycled, long lasting and produces minimal waste, thereby saving money on waste disposal. Additionally, green products generally require fewer resources to manufacture and operate, so savings can be made on energy, water, fuel and other natural resources. At Qijuk we are doing our part to prevent, reduce or mitigate harmful effects on nature and natural resources. Qijuk partners exclusively with like-minded designers, manufacturers and distributors, to ensure our customers will have an increasing array of alternative, environmentally-sound products.